Scooper - Fun News: No one can save you. Jesus is not here today. No one can save you. 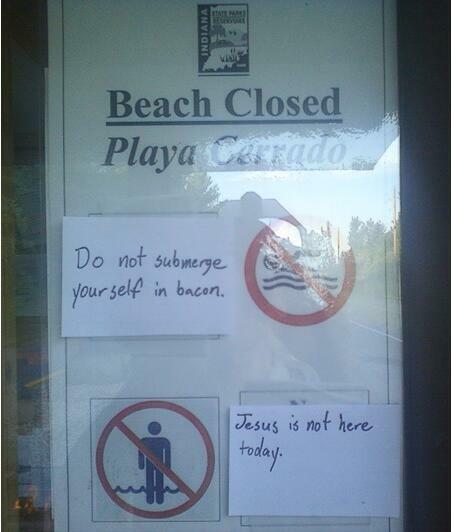 Jesus is not here today.